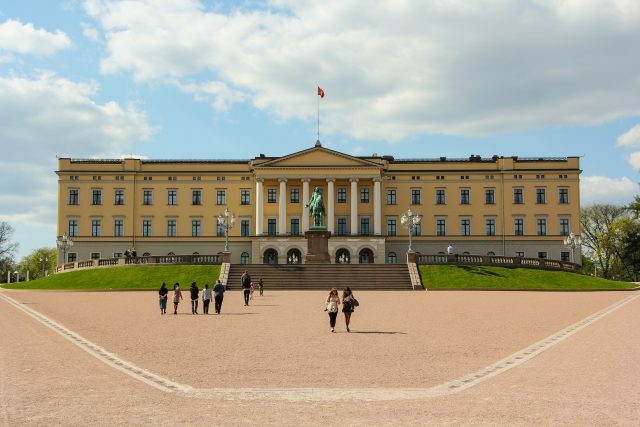 The Royal palace in Oslo, Norway. 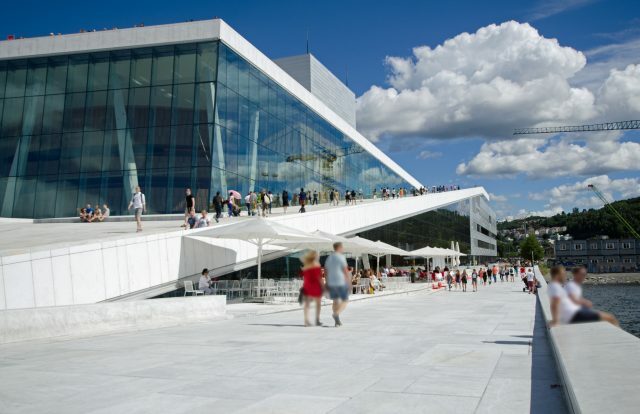 Capture the essence of Oslo on a panoramic city tour complete a private pick-up/drop-off at your hotel/ airport or cruise harbor. 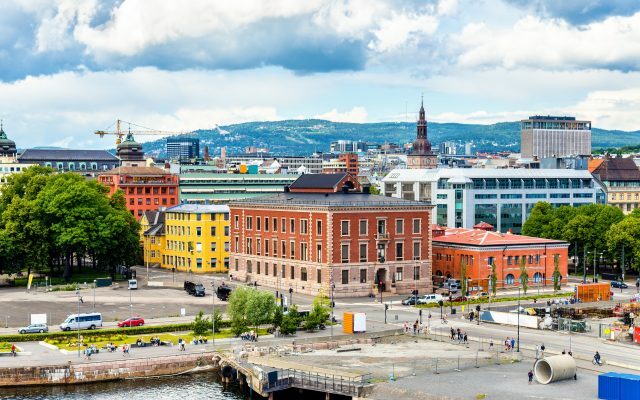 Discover the best of Oslo in a compact city sightseeing tour complete with multiple photo stops allowing you to fit this perfect introduction of the city in your arrival or departure schedule to/from the Norwegian capital city visit. 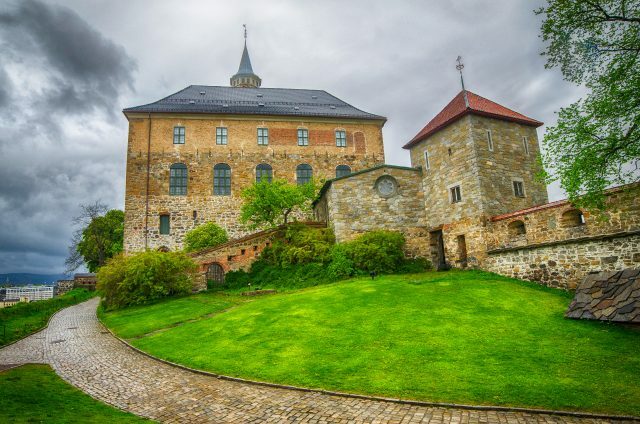 We will admire the stunning structures of historic Akershus Fortress and the modern Opera House set by the scenic Oslo coastline. 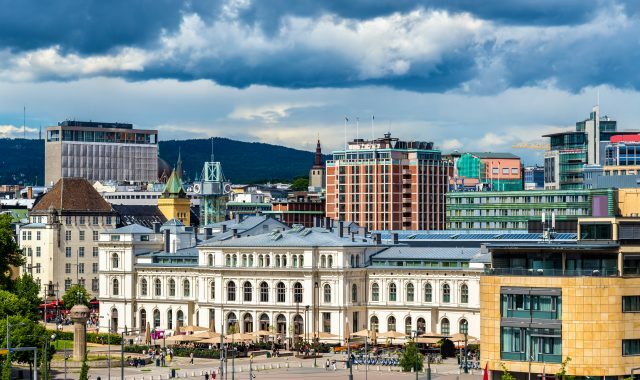 The Royal Palace built in the first half of the 19th century is located at the end of Karl Johans gate in central Oslo and is surrounded by the The Palace Park with the The Palace Square in the front. 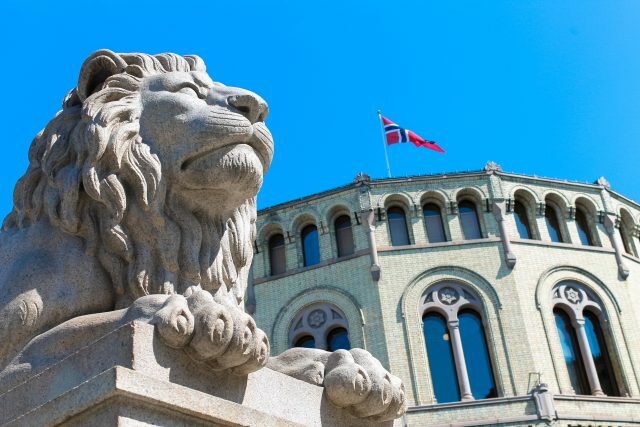 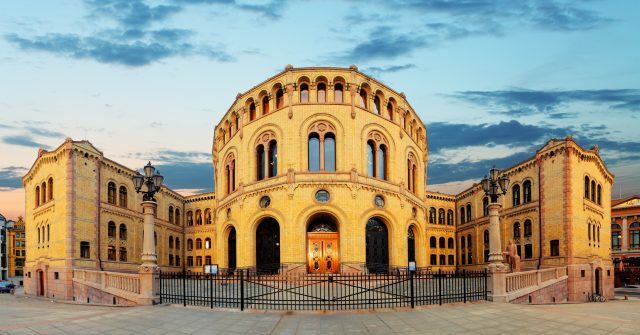 Nearby we will also see the seat of the Storting, the parliament of Norway. 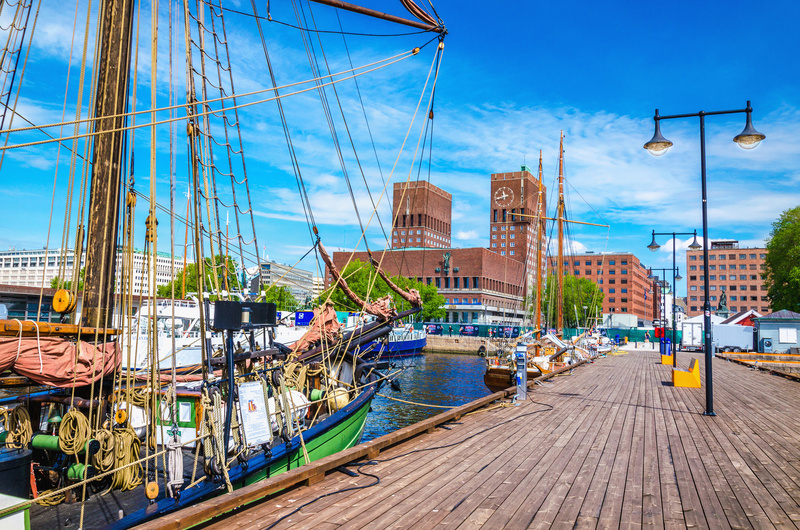 We will also pass the beautiful waterside of Oslofjord with it´s striking scenic views to the surrounding hilltops and coastline. 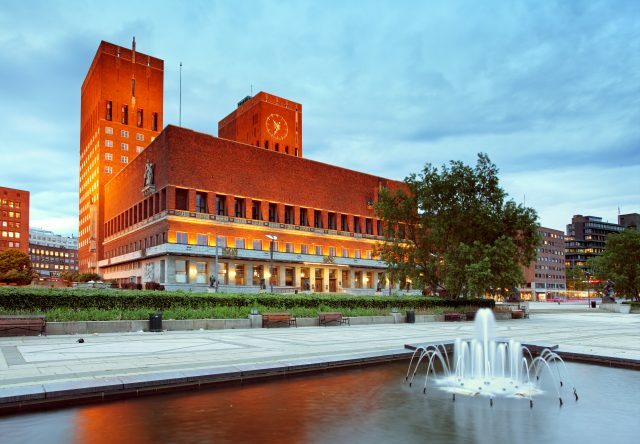 Your wonderful scenic drive ends at the hotel or airport.